Join us in reforming the timeshare industry. More than 9 million households own timeshares, which some resort developers frequently market with high-pressure, hard-sell sales techniques. Large numbers of timeshare owners regret their purchases. Contributing to this dissatisfaction are the financial burdens of steadily growing maintenance fees that average almost $1,000 a year1, and the inability to cancel their timeshares. The Coalition to Reform Timeshare is made up of individuals and organizations dedicated to reforming the timeshare industry. We believe that timeshare companies should be subject to a strict code of ethics and transparency in their sales techniques. 1. 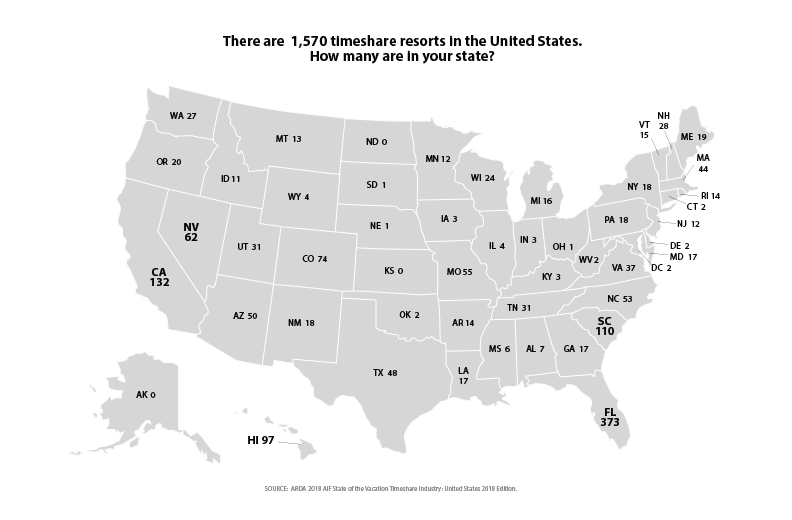 State of the Vacation Timeshare Industry: United States Study 2017 Edition, conducted by Ernst & Young for the ARDA International Foundation (AIF). Countless timeshare owners regret their purchase. The Coalition to Reform Timeshare is dedicated to restructuring the timeshare industry, and we’ll be publishing individual video stories to highlight the need for change. Frank & Betty express what amounts to a horror story timeshare experience, detailing what they perceive as lies and deception they received from a high pressure sales representative from Diamond Resorts during a vacation. They believe that predatory practices of the Diamond Resorts salesman left them responsible for over $19,000 in yearly maintenance fees on top of a $36,000 annual mortgage payment. To join the Coalition, complete the simple form below. If you feel like you’ve been taken advantage of by the timeshare industry and your voice hasn’t been heard by them, then this is your platform to tell your story. We are determined to fight for justice for all timeshare owners. By checking this box, I acknowledge, consent, and agree to the Terms and Conditions outlined on ReformTimeshare.org. By submitting the “Share My Story” form, I consent to be contacted by the Coalition to Reform Timeshare at the email provided above. I consent to having my story published by the Coalition, in part or in full, on the website and in other mediums. The Coalition to Reform Timeshare is dedicated to reforming the timeshare industry. We advocate that timeshare companies should be subject to a strict code of ethics and transparency in their sales techniques.